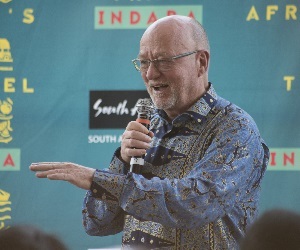 Exhibitor registrations for the African continent's largest tourism trade show, Africa's Travel Indaba, are open for 2019 and now is a good time to get ahead and secure your spot. 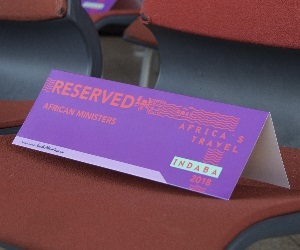 Africa's Travel Indaba will take place from the 7th to the 9th of May 2019 at the Inkosi Albert Luthuli International Convention Centre in Durban, KwaZulu-Natal province, while the Business Opportunity Networking Day (BONDay) will be on the 6th of May at the same venue. All registered members (at 30th June 2018) of the South African tourism industry who contribute towards the Tourism Marketing South Africa (TOMSA) levy will be eligible for a 20% discount when they register for Africa's Travel Indaba 2019. 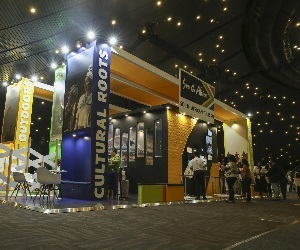 Africa's Travel Indaba, owned and hosted by South African Tourism together with Tourism Kwa Zulu-Natal and eThekwini Municipality, showcases hundreds of tourism products from across the African continent, and attracts buyers from all over the world. 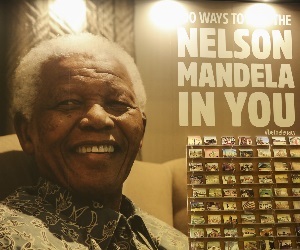 Buyers are individuals and organizations who package and sell South Africa (by showcasing a collection of experiences and products) to potential travelers in the various countries. 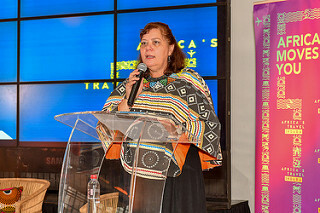 For exhibitors, Africa's Travel Indaba offers an opportunity to exhibit their products and services to hundreds of local and international buyers from various markets including the African continent, United States of America, Europe, South America, Middle East and South East Asia regions. The three-day tradeshow includes a jam-packed event schedule tailored and geared towards providing insights and creating networking opportunities for all delegates to transact and do business inspiring innovation and growth. 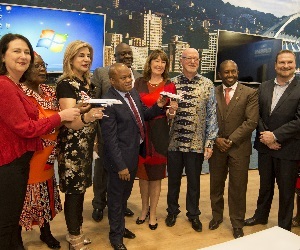 "We continue to make sure that Africa's Travel Indaba is the ideal platform that facilitates and allows the world to do business with the African tourism industry. As we plan for 2019, we are encouraged by the number of delegates who came from various parts of the world this year and we have taken into account their valuable feedback. 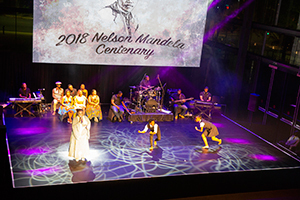 We value all our partners and we cannot wait to welcome everyone back in Durban, Kwa Zulu-Natal next year in May," says South African Tourism's Chief Convention Bureau Officer, Amanda Kotze-Nhlapo. 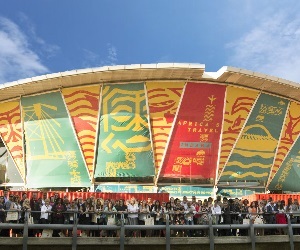 One of the show's highlights is the "Hidden Gems" pavilion, where more than a hundred South African Small Medium Micro Enterprises (SMMEs) showcase their unique tourism experiences and products. These business come from each of South Africa's nine provinces, and range from safari tour operators to adventure tourism experiences, from African day spas to township restaurants, from Bed&Breakfast establishments to boutique hotels. During the trade show, buyers set up appointments with these products and meet with them to learn more about their products and clinch deals. 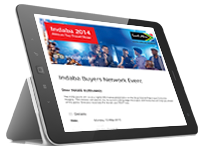 "At Africa's Travel Indaba our SMMEs get access to unique networking opportunities from around the world. They are given the opportunity to promote their products to buyers and forge stronger relationships. 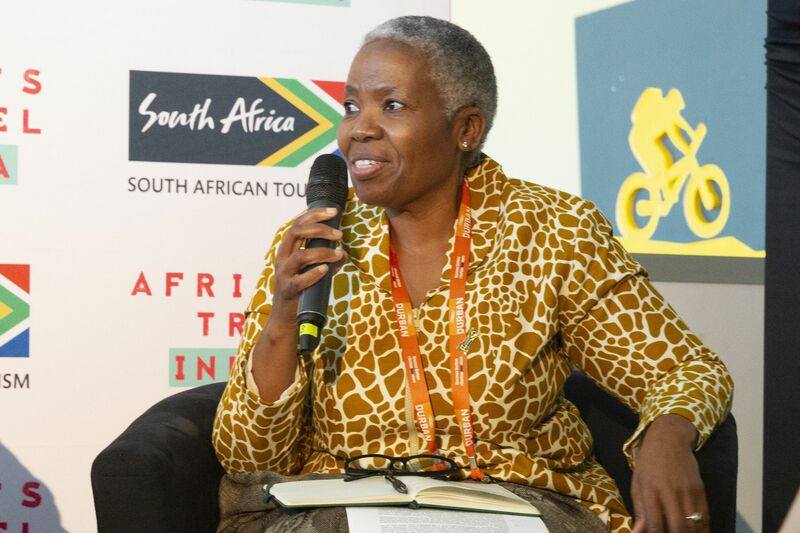 The value-rich interactions allow them to play in the mainstream sector and possibly clinch deals that can grow their businesses," says Tourism KwaZulu-Natal, Acting Chief Executive Officer, Phindile Makwakwa. 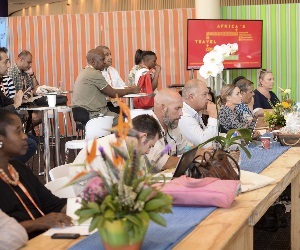 A firm favourite on the Africa's Travel Indaba calendar are the Speed Marketing sessions where, buyers get the chance to meet with selected exhibitors who are grouped according to themes before making short presentations to the buyers on their offerings. 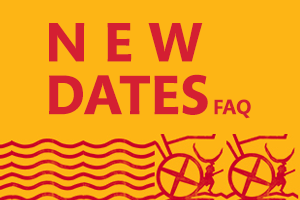 These sessions are an excellent way for buyers to ask questions and learn more about these exhibitors – many of whom are small businesses exhibiting at the Hidden Gems pavilion. 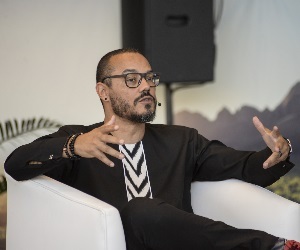 Another favourite on Africa's Travel Indaba calendar are the Business Talk sessions featuring leading speakers with immense expertise from an array of industries who offer insights and opinions into a broad range of travel-related topics. "We look forward to seeing even more exhibitors signing up and coming to showcase at next year's Africa's Travel Indaba. 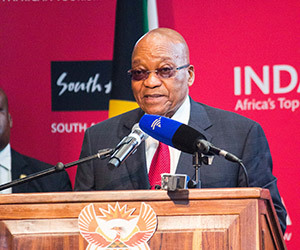 Africa has a variety of unique products and services that we need to show the world so that we can attract more people to our continent in order for us to claim a bigger share of the global travelling market," adds Kotze-Nhlapo. "Our media and exhibitor partners are key in growing our industry, and contributing to the success of Africa's Travel Indaba." 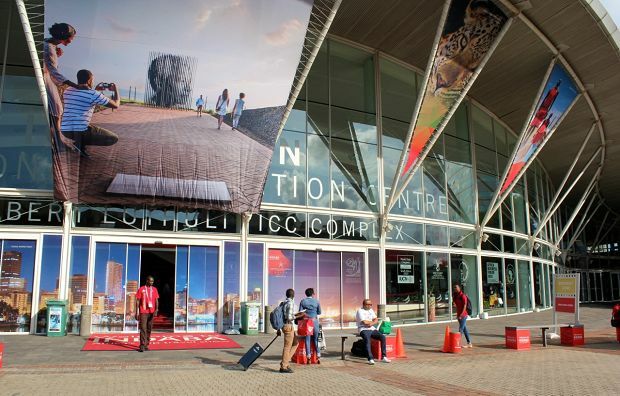 The 2018 edition of Africa's Travel Indaba which took place earlier this year in May was attended by 1 747 buyers, an increase of 14% from 2017, and more than 1 100 registered exhibitors, an increase of 5.7%. 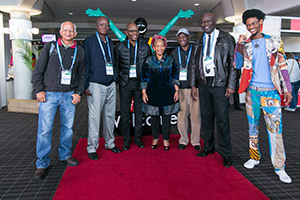 Overall registrations reached 7 000, and delegates came from 80 countries, 23 of which were African. There were hundreds of "matchmaking" meetings between buyers and exhibitors that explored their travel offerings and opportunities, while 135 SMMEs from around the country showcased their businesses. 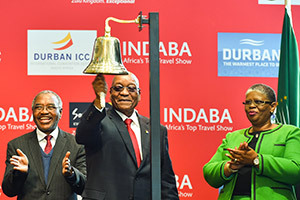 Africa's Travel Indaba is vital to South Africa's economy as it encourages job creation, and fosters business and connections that are integral to the growth of the tourism industry.